4. Relax in the Thermal Bath! If you didn’t know, Budapest is a homeland for thousands of thermal sources, waters of which provide a beneficial effect for the human body and makes it healthier! So, visiting one of thermal baths is a MUST TRY experience! 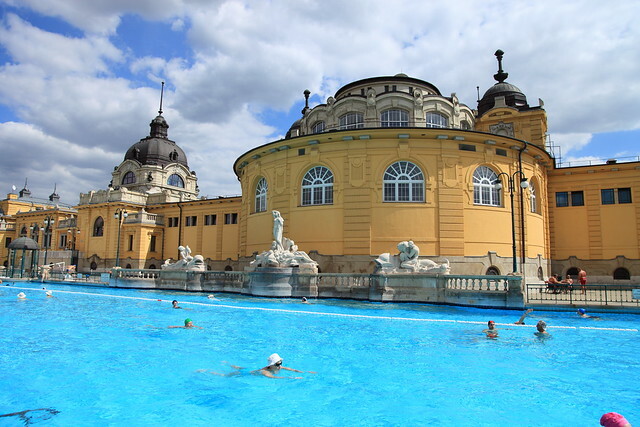 Visit Szechenyi Thermal Baths to get a full relaxation in one of the 18 pools with a temperature of water up to 42 C. You can also take a massage and other options. Besides, early morning is the best time for enjoying baths!